Post: Gaurav Akrani. Date: 6/01/2010. Comments (15). Label: Education, Management, Study Notes. Criticism from Workers and Trade Unions. Why did Trade Unions Oppose Scientific Management? The workers in a group develop a common psychological bond uniting them as a group in the form of informal organisation. In managing and motivating employee groups, human and social motivation plays greater role then financial incentives. Management must understand that a typical group behavior can dominate or even supersede individual propensities and preferences. When workers are given special attention by management, the productivity is likely to increase irrespective of actual changes in the working conditions. Discuss the functions and nature of management. 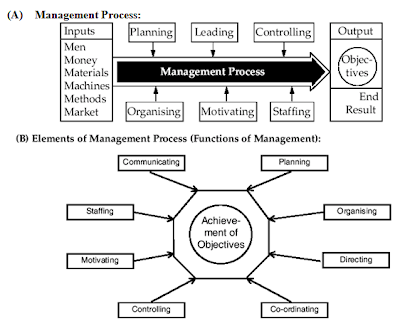 Explain the nature of management process. Why management process is called social and consequential process? What are the principles and features of scientific management of Taylor? Why did trade unions oppose scientific management? Discuss contributions of Elton Mayo to the development of management thought? Discuss features of systems approach to management. 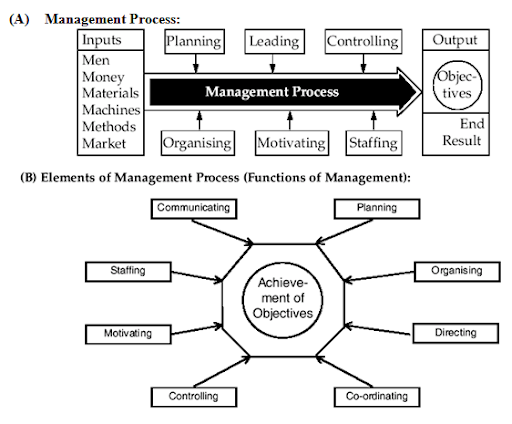 What is management? Explain the characteristics of management. 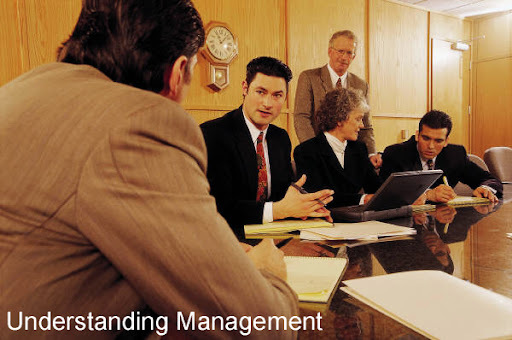 Explain the importance of management in the present day business world. thanks a lot!!! it really helps me. i am so happy to read this blog. informative, simple and direct to the point. Wow what an interesting blog is it? Thanks a lot!!!! Without exaggeration it really helped me!!! Just keep it up!!!! I like it very much!!!! Thanks again and again million times...okay? Amazing Site! Has almost everything I need and its not too much. I'm glad I came across this site. Thanks. I am very pleased i came cross this information in time. It has also impact knowledge into me at the last moment, once again i am very grateful for these information. This is really splendid and marvelous to learn from this site keep on updating us on a current events.THANK YOU. am very pleased to find this blog, it has helped me finish my assignment on time...carry on posting more info. for the next coming student.